Garden incinerators & Fire Pits are delighted to stock the fantastic Relags Fire Bowl 2014 Camping Stove. With so many available right now, it is wise to have a brand you can recognise. The Relags Fire Bowl 2014 Camping Stove is certainly that and will be a excellent buy. For this reduced price, the Relags Fire Bowl 2014 Camping Stove comes highly respected and is always a popular choice with lots of people. Relags have provided some excellent touches and this results in great value for money. 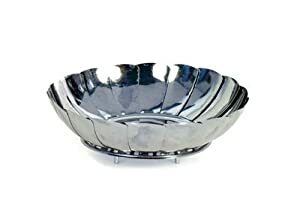 This practical fire bowl can be opened by 18 mobile lamellas. 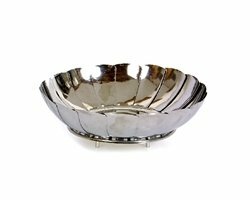 The bowl stands on small stands and preserves thereby underground for large heat (note: hot spots can develop nevertheless!). It comes also to a positive fire-place course effect. 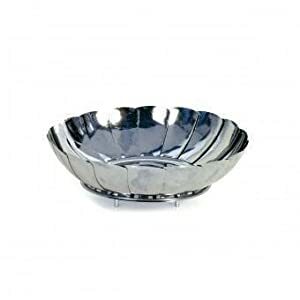 The bowl is madeof galvanized steel and best for use with our folding grills e.g. the 'Grilliput' or 'Basic' as well as for smaller campfires. Sizes approx. Ø 27,5 x 5 cm (depth), packed only 17 x 8 cm, approx. 325 g.